New to blogging? Or want to get more serious about blogging? In the last year, I have been learning more every day. I have found many great blogs to act as resources for blogging and online business or digital entrepreneurship in general. Here are 8 of the ones I have found the most useful (not in any particular order). You will find both free and paid content on all of these sites. Most of the people mentioned also run membership sites. Some of the tips I have got from Melyssa’s blog and webinars have been life-changing in my blogging journey. Melyssa is one of the people who has built a 7-figure business in training others in the online business world, and for a reason. Her content covers widely different subjects presented in such a practical and easy to understand way. Mariah Coz gives out a huge amount of useful information free on how to build your e-mail list and how to create e-courses. If the free content isn’t enough, she has several step by step courses. She also has a Facebook group where female online business owners and bloggers can share information and tips. Right now the group has been archived but is due to open again. I’m hesitating to add this link because I’m way past the age group of Start a Mom Blog’s audience! But Suzie has great information and tips both on the blog and also in the few webinars I have attended. She also has a very affordable e-course about how to start a blog called Blog by number. It has every bit as much information as many other courses that are many times the price. I wondered first how it is worth her while selling it for so little but she sells so much that she has done very well with it! 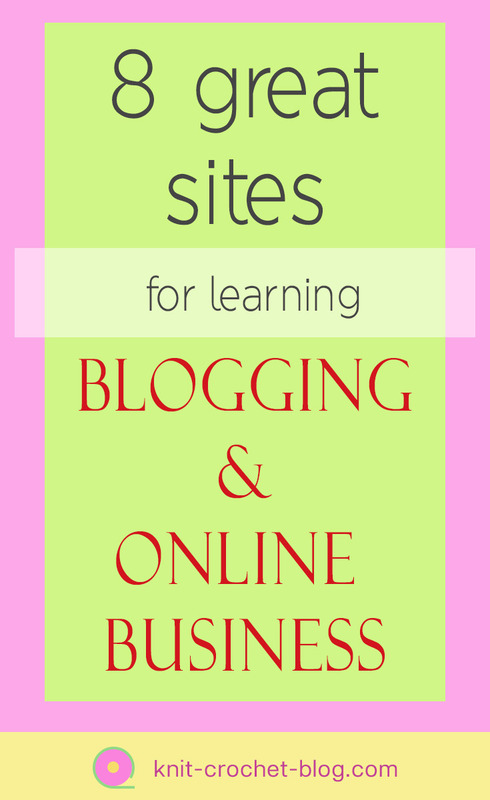 Kate McKibbin has lots of free material about blogging as well as several courses. In her blog, I have found several tips that I haven’t seen anywhere else. Her way of looking at blogging and online business is not to copy what everyone else has said but she thinks it all through. She mentions the slow blogging movement, blogging at a pace you can create quality content and bring real value as opposed to over-SEOd content only to draw the largest number of visitors. She is Australian, which is refreshing among so many Americans! The Freedom Junkies is a site and a blog especially for those who want to use working online for the digital nomad lifestyle (Check out my Pinterest board on Digital nomad!) The Australian couple Nicole and Michael have been moving from country to country and living on their online businesses. They have a lot of information, several courses and a great free Facebook group for present or aspiring freedom lifestyle people. I don’t have plans to travel the world but I do want to spend several months of the year in a number of countries outside my own. The Freedom Junkies material has been inspirational. Jennifer Snyder’s blog Women Winning Online and attached Facebook group were such a find for me! She has great resources on how to find your tribe online, how to use Pinterest and social media to grow your blog traffic and in general how to get past the starting stage of your blog. Her Facebook group has such a trusting and supportive atmosphere, on top of being a source for much useful information shared by Jen herself as well as by group members. Renee is a tech person and blogger with an inside knowledge of WordPress. I switched over to WordPress not long ago. Even though my background is web design teacher, a new platform requires learning. Especially if you find the technical side of blogging scary and daunting, Renee has loads of information for you. I noticed her in the Women Winning Online -Facebook group, always ready to help others and doing it with a kind attitude. Caitlin Bacher was the first one of these I found! I learned many of the basic principles and ways of running an online business on her site and Facebook group. She now specialises in teaching people to use their own Facebook groups as a means of income. 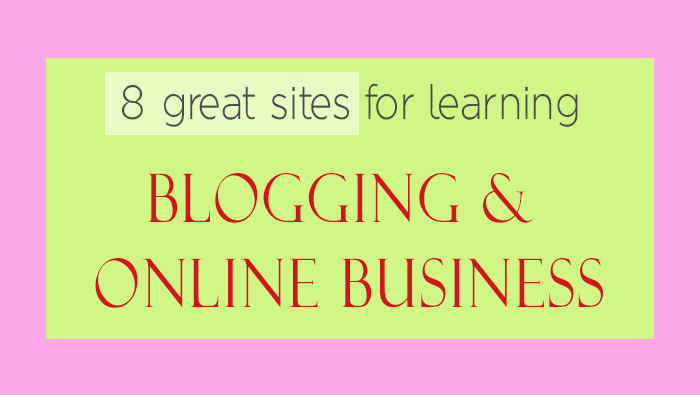 I know there are loads more great, helpful sites and blogs that give you lots of tips and useful information. I have found that I need to limit what I read! It would be easy to spend all your time learning more, and always someone new comes up with new kind of information, or the old information slightly changed. Already on these sites, there is some conflicting information. At the end, everyone needs to study for themselves what works with their niche and their way of blogging and online business. Looking at my list, I realise there aren’t any Europeans on it! I’m sure there are some, I just need to find them.